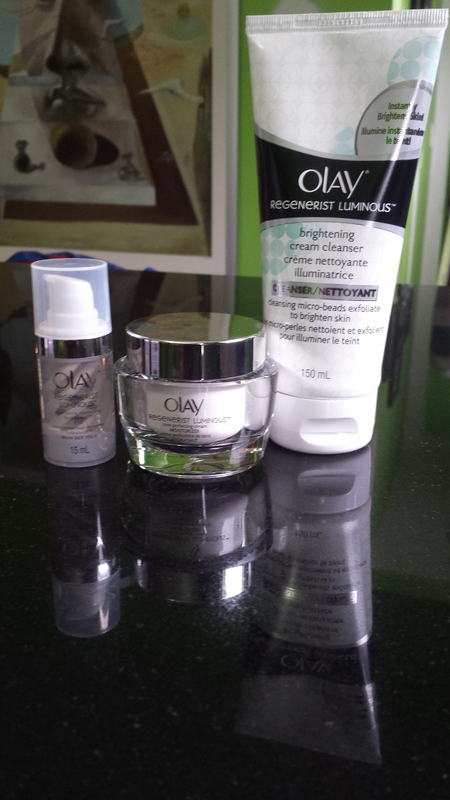 My journey with the Olay Regenerist Luminous Collection has easy to stay on; I was on an eight-week challenge and have now reached the end of it. At first, I didn’t think that I would see remarkable change in my skin; however, over the weeks I slowly say my skin evolve. It’s definitely healthier-looking! 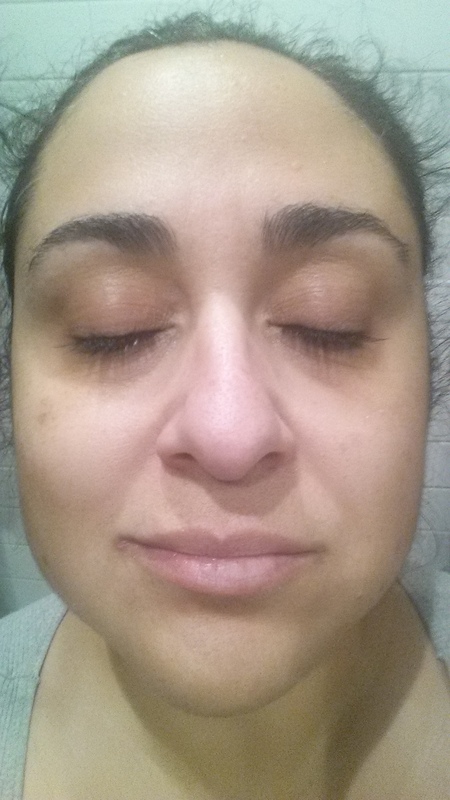 I’m very impressed with how my skin glows (it’s no longer dull), and how my spots seemed to have diminished. What I really love about this skincare trio is that it leaves my skin soft and hydrated. Never once did my face feel dry or tight! The end result is gorgeous, luminous, smooth skin that looks and feels youthful. Wow! It looks like I’m all ready to look fabulous for Mother’s Day. 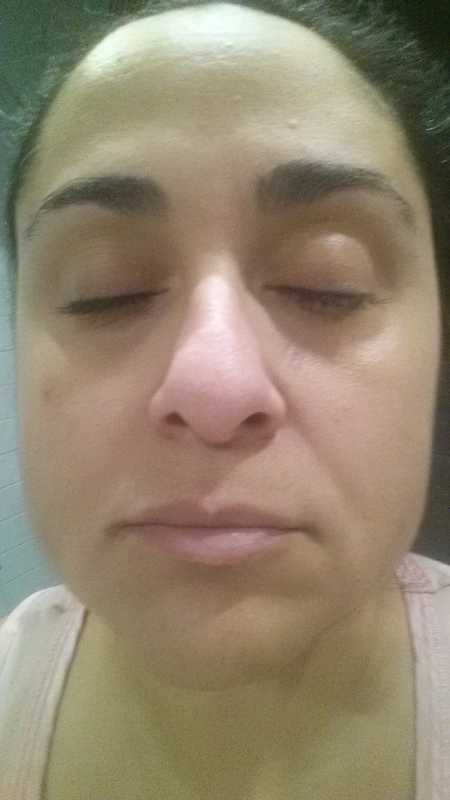 I’m so thrilled with my results that I don’t even think I need make-up! Be honest … what do you think? You can be your #BestBeautiful too! It definitely has a brighter, tighter look to your skin! Awesome!